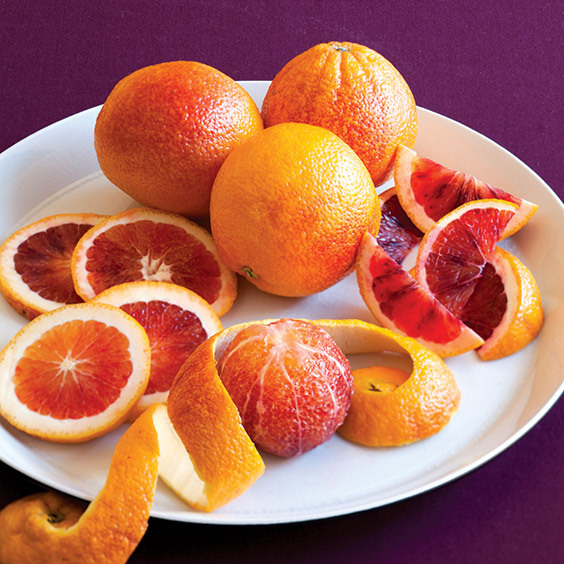 Are you stumped when it comes to using Meyer lemons and blood oranges? Paula has great tips to inspire you with these winter citrus fruits. Milder and with a thinner skin than regular lemons, this winter citrus beauty works equally well in main dishes, cocktails, and desserts. A cross between a lemon and a mandarin orange, the Meyer lemon has thin, smooth skin, ranging in color from yellow to orange. Meyer lemons may be eaten entirely, peel included, because they don’t have the thick layer of bitter white pith found in regular lemons. 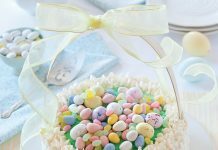 Their flavor has the essence of pure lemon without the acidic bite, so it leaves behind the perfect balance of tartness and fruitiness. These richly hued beauties are one of the sweetest fruits you’ll find in the produce section. The flesh of this tangy-sweet fruit ranges in shade from apricot orange to scarlet to deep plum. This spectacular array of color comes from an antioxidant also found in cherries and red apples. Some blood oranges have a deeper blush on the outside, but it’s not an indicator of what lies beneath the peel—part of the fun is finding out what’s inside! 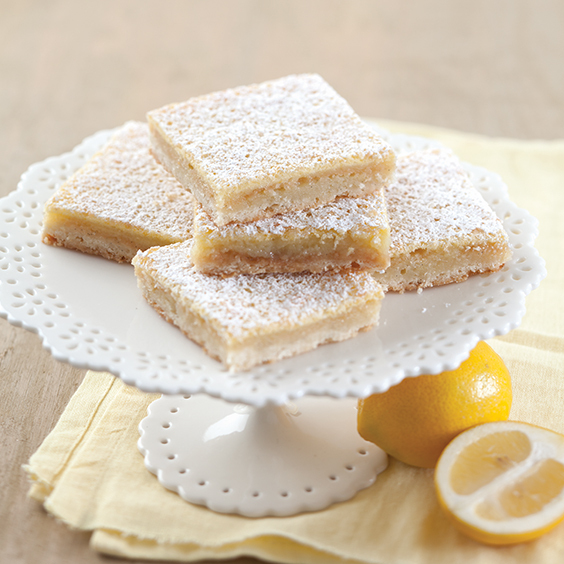 These citrus stunners have a more intense orange taste than navel oranges, with a hint of raspberry. You’re most likely to run into Moro or Tarocco varieties at the grocery store, and either will work in these recipes. Moros tend to be deeper in color and are in season from December to March. Taroccos are typically a bit sweeter and are available January through May. 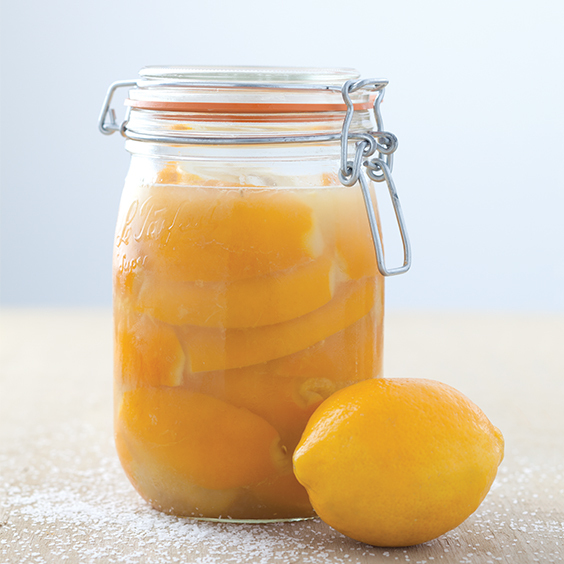 Slice Preserved Lemons to garnish your favorite pastas, salads, and grilled or roasted meats. 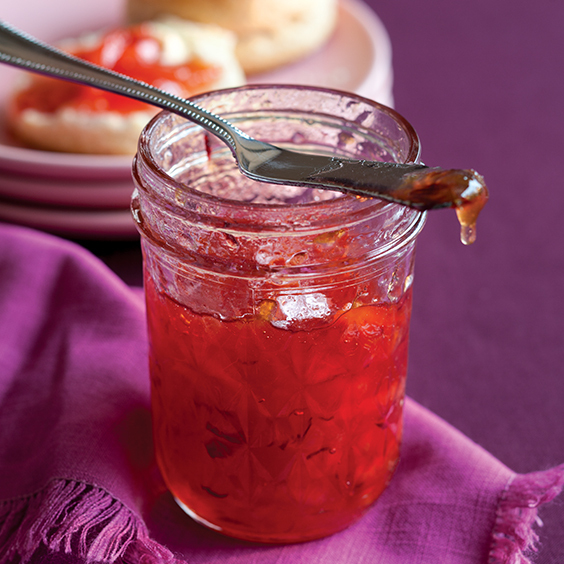 Putting up a batch of Blood Orange Marmalade allows you to enjoy the sweetness spread over a biscuit all year long. 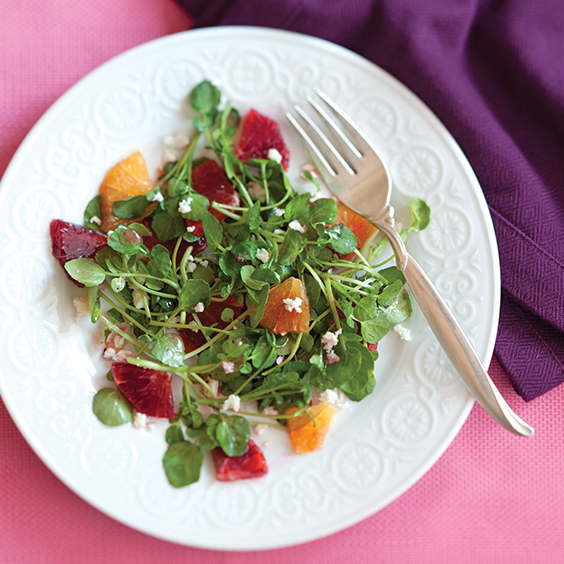 Blood Orange Watercress Salad is a satisfying starter to any winter meal. 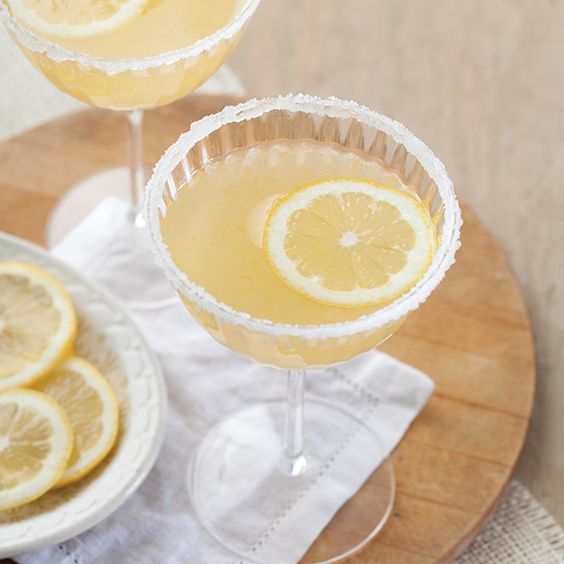 Kick off a fun party with these Meyer Lemon Gimlets served in sugar-rimmed glasses with slices of fresh Meyer lemon. 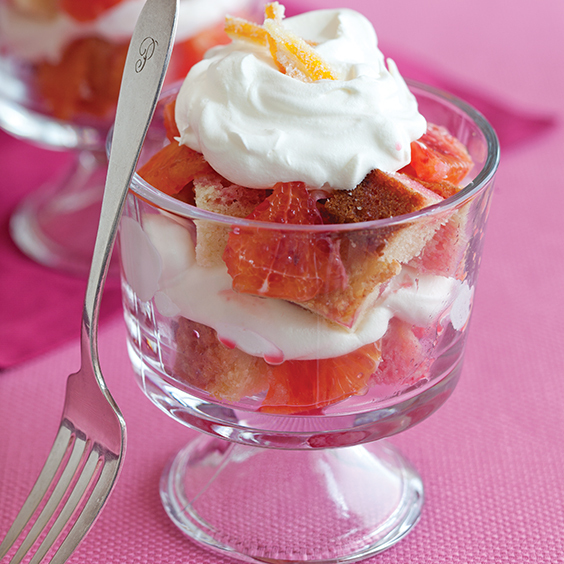 This Blood Orange Pound Cake Trifle recipe uses blood oranges in three ways. 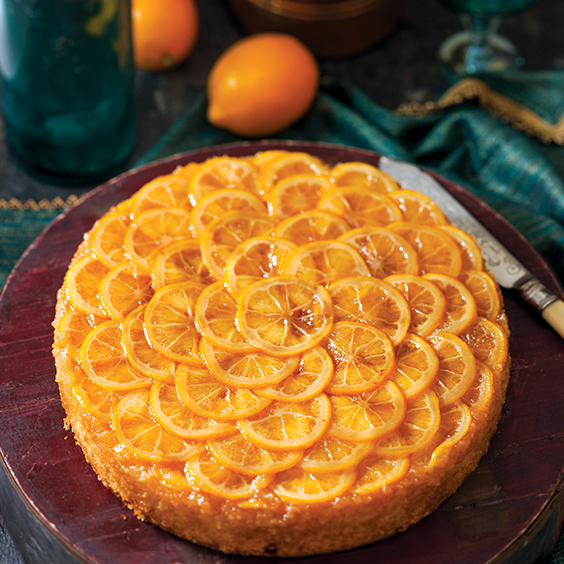 The light and moist Meyer Lemon Cornmeal Upside-Down Cake is an impressive way to dress up your buffet when hosting a dinner party. 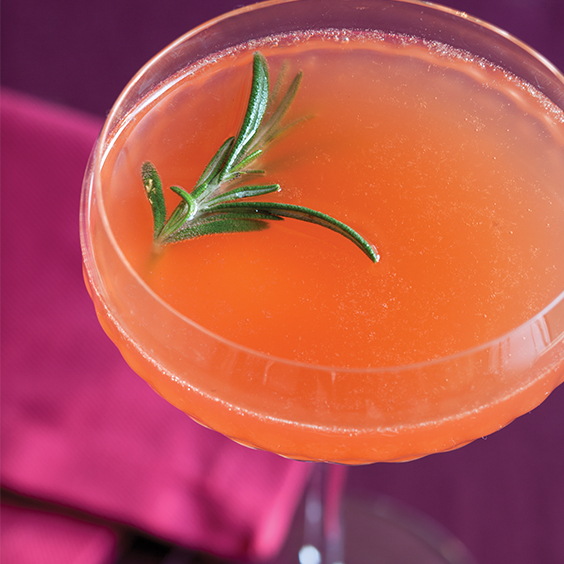 This Rosemary-Blood Orange Spritzer has a subtle hint of rosemary, but blood orange is star of the show.